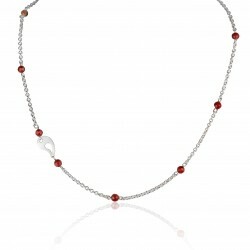 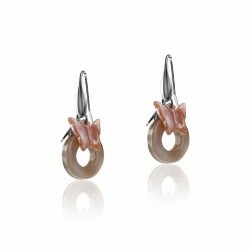 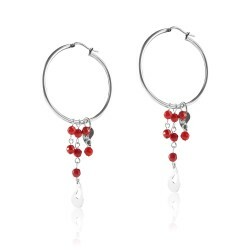 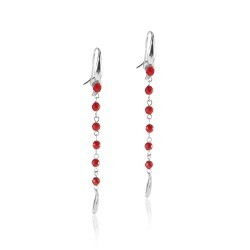 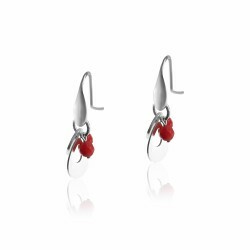 Dazzling pair of earrings in sterling silver red coral that you can macth with the coral bracelet. 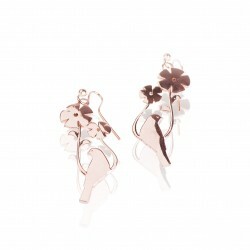 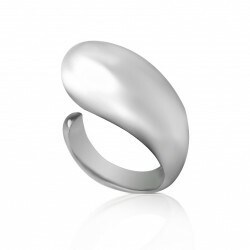 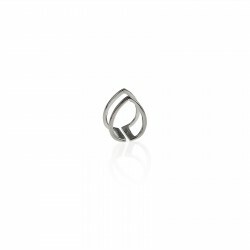 Again its designer Artemi Vasilakis wanted to give a feeling of movement in this jewelery item. 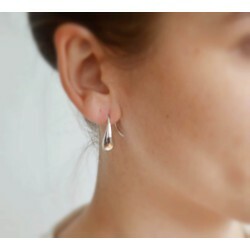 Fluid, it sways to the rhythm of your movements. 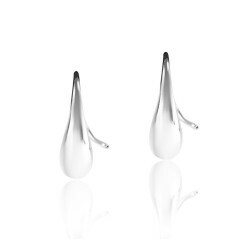 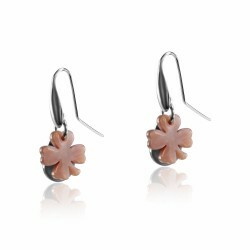 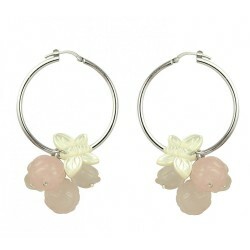 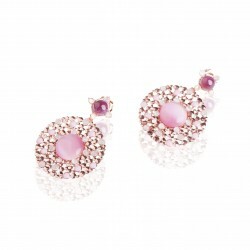 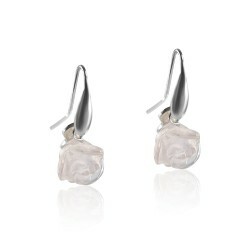 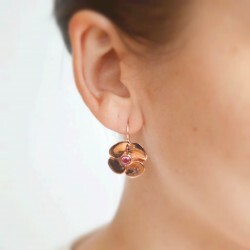 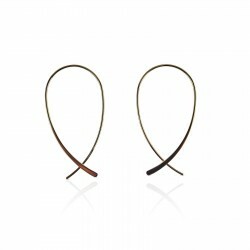 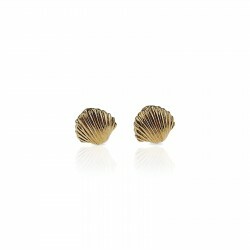 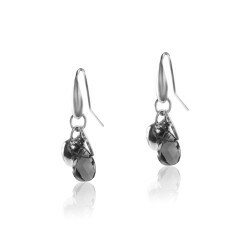 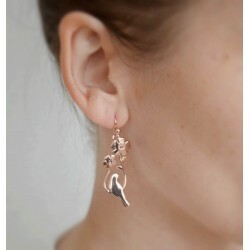 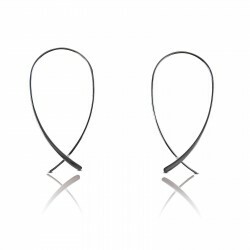 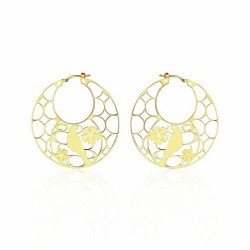 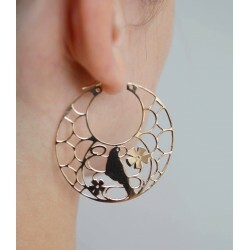 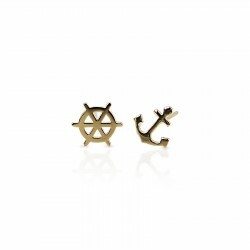 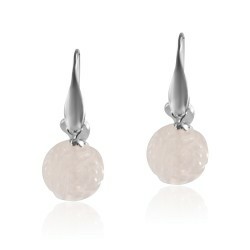 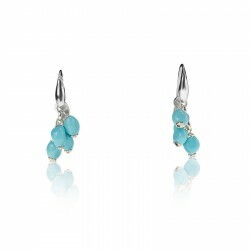 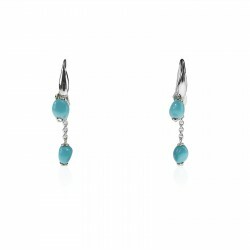 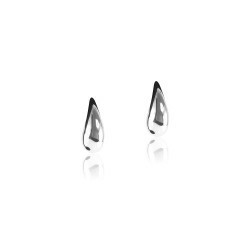 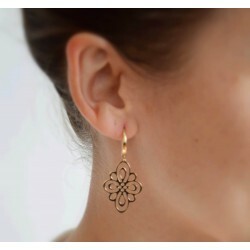 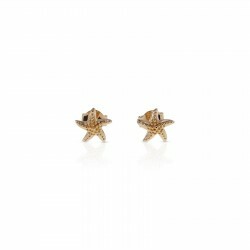 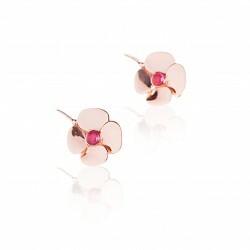 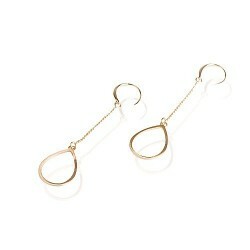 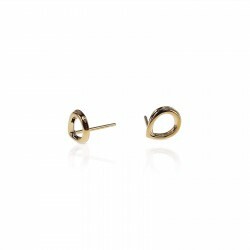 Earrings that will follow you on your every step.